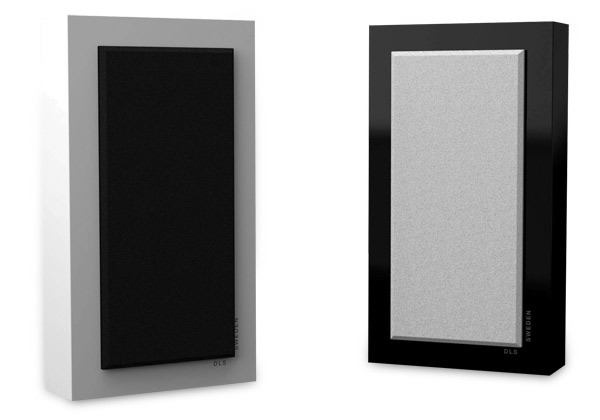 The design brief was to engineer a range of wall-mountable loudspeakers that were free from the performance compromises normally associated with in-wall and in-ceiling speaker products. The added challenge was to achieve this in an aesthetically pleasing, installation friendly package. Flatbox is the result. Flatbox speakers are the embodiment of Scandinavian minimalism and make a quiet yet contemporary design statement, while at the same time delivering class leading audio performance. They are the décor friendly alternative to bulky floor-standing speakers, and the ultimate antidote to bland in-wall and in-ceiling models. 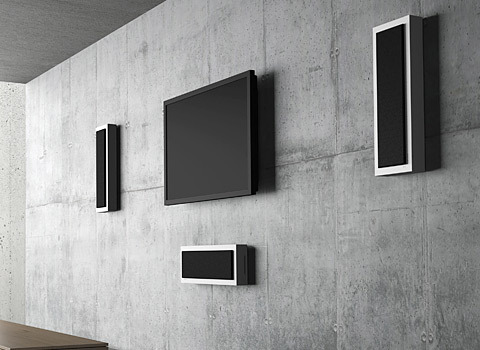 Flatbox loudspeakers simply hang on the wall like a picture, from a single mounting point, and can be mounted horizontally or vertically as required. The non-intrusive nature of the Flatbox concept makes it perfect for overcoming challenging construction constraints that prohibit the use of conventional in-wall and in-ceiling speakers. Flatbox speakers have been engineered to be equally at home reproducing high resolution two channel music, or thrilling multi-channel home cinema soundtracks. A range of six distinct models ensures that there is a Flatbox loudspeaker to fit every budget and the widest possible variety of applications, residential or commercial. The range is made up of six product lines – the Mini, Midi, Large, XL and two 'slim' variants – specifically designed for use in conjunction with low profile LCD TVs. All models are available in a choice of satin white or piano black finishes, and each comes complete with black and white detachable grilles, providing an added element of aesthetic customisation. For applications that would benefit from a degree of bass augmentation, our Flatsub and Q-Sub ranges of wall-mounted and floor-standing subwoofers are the ideal solution. See the Subwoofer page for further details. The Flatbox M-Series is unique. Never before have you seen or heard anything like them mounted on a wall. Physically imposing yet retaining the minimalist aesthetic that is the Flatbox signature, the M-Series exhibits true audiophile acoustic qualities. A high-end loudspeaker is made up of a hundred perfect details, and in the M-One & M-Two you can hear every one of them. Designer Mats Andersen spent over 2,200 hours perfecting these remarkable speakers, his dedication can be heard in every note. Flatbox Mini, with its diminutive size and low profile, is the perfect alternative to in-wall speakers. The design allows you to place them anywhere you want. 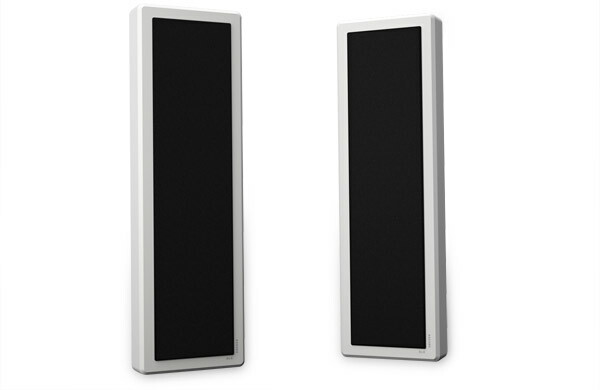 You can also use them as extra speakers in a multi room system; their slim form makes them fit everywhere. Available in two sleek finishes: satin white or piano black. 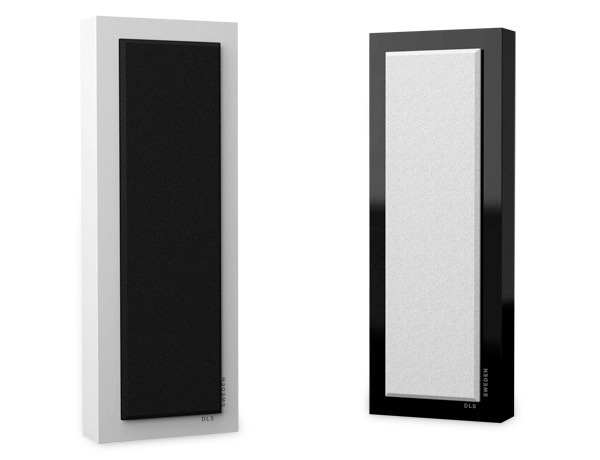 Whichever cabinet colour you choose, both white and black speaker grilles are included, so you can tailor the look to suit your application. Flatbox Midi, a little bit bigger than the Mini, still with the flat design, is the perfect alternative to in-wall speakers. Flatbox XL can be used in many different ways, as front speakers, rear speakers or even as a centre in a surround system. The perfect alternative if you want small speakers with a superb sound; the flat design makes them fit everywhere. 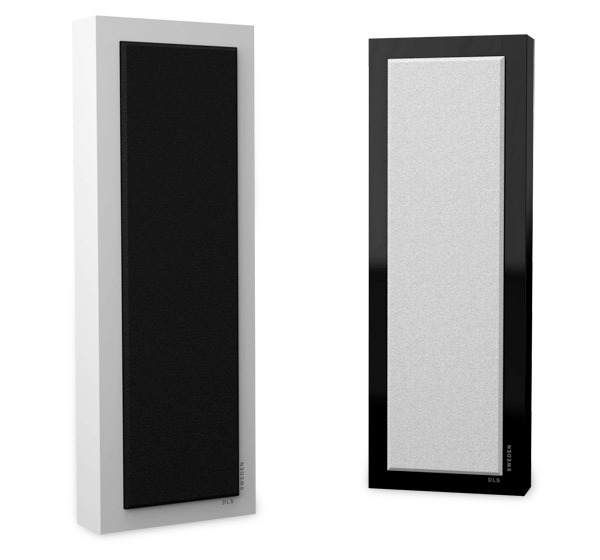 Maintaining a low profile: Flatbox Slim series loudspeakers employ a low-profile design and are specifically designed to partner the latest generation of ultra-thin displays. Reassuringly, through careful acoustic engineering, the reduction in cabinet depth hasn’t translated into any loss of sonic performance. Just like the rest of the Flatbox family, Slim series speakers are magnetically shielded to allow safe placement in close proximity to video displays. Flatbox Slim Large is the smaller brother to Flatbox Large and can be used in many different ways, as front speakers, rear speakers or as a centre in a surround system. The perfect alternative if you want a smaller speaker with a big sound. M-One is for the connoisseur who demands the finest sound quality without imposing on a carefully designed home. Their minimalistic, contemporary design is subtle while their audio performance takes full advantage of all our breakthrough design technology. M-Series loudspeakers can be mounted either vertically or horizontally, making them ideal for use as a centre channel speaker in a high performance surround sound system. Should it be a preference, M-Series loudspeakers can be bi-wired. 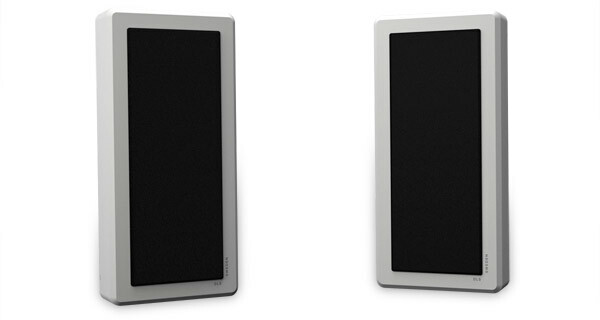 All Flatbox loudspeakers are magnetically shielded to allow placement in close proximity to video displays. The rule is that the bigger the speaker, the bigger the sound, and M-Two truly delivers whilst retaining both character and tonality. M-Two is our flagship. No compromises. No shortcuts. The M-Two design will demand your attention; the sound will never let it go.